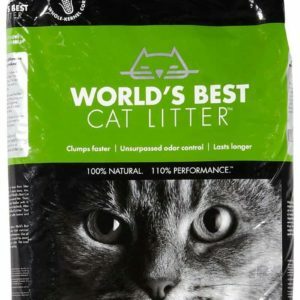 Ridgewood wants to meet your cat’s needs, including cat litter and supplies. 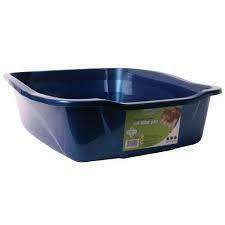 We carry a wide assortment of products for your litter and supply needs. 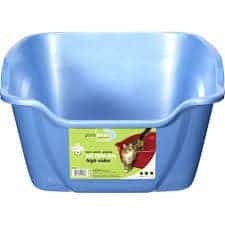 In our stock, we have litter pans of varying height and size to suit your cat’s needs. 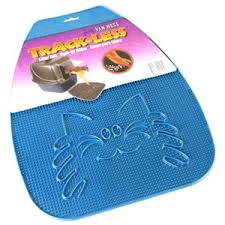 Scoopers and litter mats help keep the mess under control and the house smelling clean. 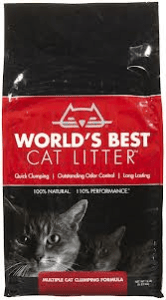 If you have one cat or several, we have litter that is appropriate for any number of felines. 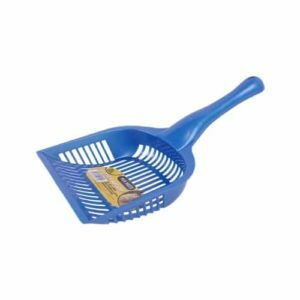 The brands we carry are easy clumping with superior odor control and contain no harsh fumes or dust. They are made of natural ingredients, including plant materials that are safe for your cat’s respiratory system.